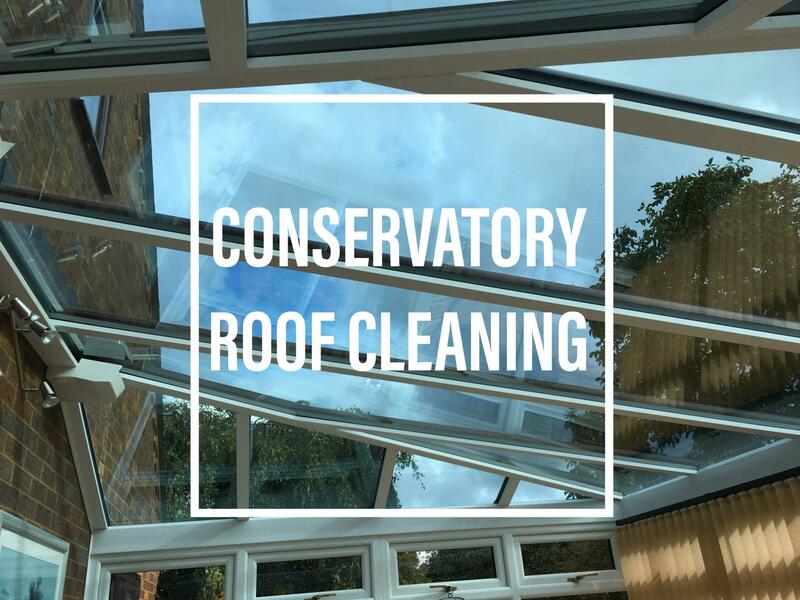 Bedford Window Cleaning offer our conservatory roof cleaning services to both existing and new customers. Using pure water-fed poles we an safely clean your roof leaving it crystal clean for you to enjoy the views above. We can also clean the interior of your conservatory roof using traditional methods. We recommend that your have the exterior cleaned yearly to ensure that it stays clean all year round. The interior should be cleaned Bi-Annually to ensure that any build up of dirt and dust is cleaned away. If your looking for a quote please fill in our online quote request form, this is the fastest way for us to get you a quote for our services.